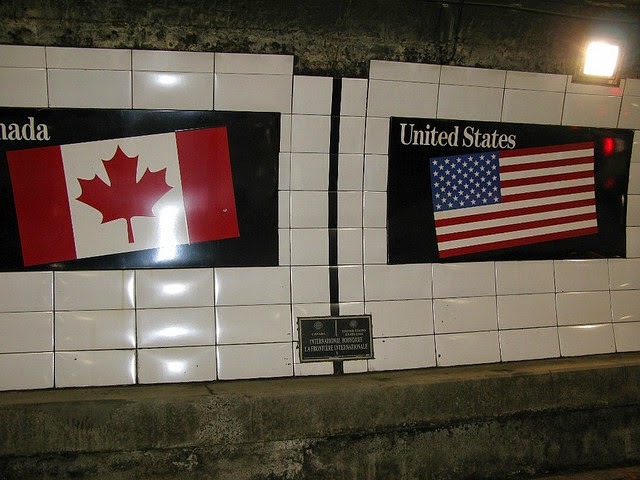 "Oh, Canada" - The Symbols of Western Civilization Attacked. 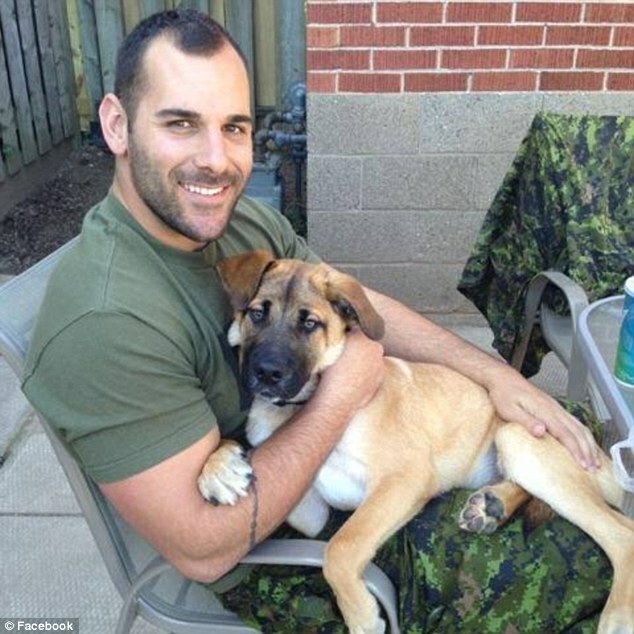 "You're doing good, you're doing good, buddy," he told Cirillo. "You're breathing -- keep breathing." "You are loved. Your family loves you. You're a good man," she told him. Maybe its because I grew up a 45 minute drive away. Maybe its because I can still hear the reports of 911, see the Towers falling and remember the empty skies of September, 12. Just to name a few after scrubbing my LinkedIn connections. 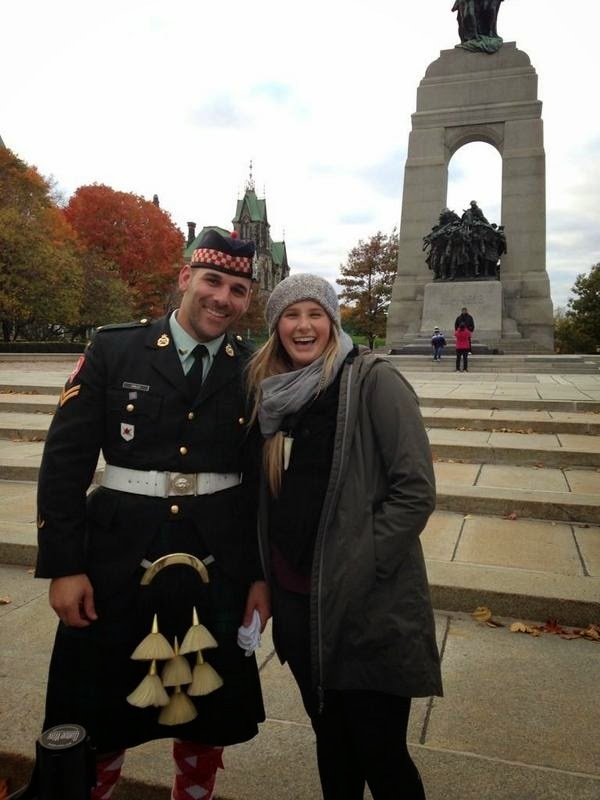 Nathan Cirillo, a Canadian soldier, was shot while on guard at the National War Memorial, "Canadian Tomb of the Unknown Soldier" in Ottawa. He was a reservist and his duty was ceremonial - there were no cartridges in his belt, none to be chambered. Around 9:30 in the morning, a coward and petty thief, radicalized into Islam, approached from behind and shot him twice with a Winchester, lever action, .30-30. A short distance down the street, meetings were being held in the Ottawa capital. Just before 10:00 AM, the solid building walls hold echoes of gunshots, the acid taste of spent gunpowder and the copper-like smell of blood. The young, misdirected terrorist was put down by the not so ceremonial "Sargent of Arms" Kevin Vickers. It is times like these that stop the world and let us see the important. 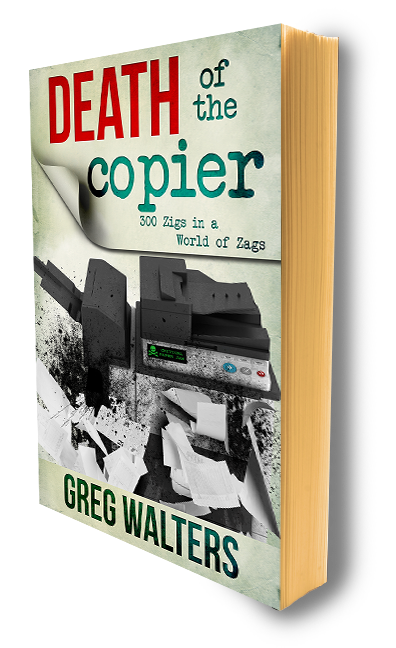 Is it fleet optimization, third-party toner and erasable copiers? Steve Jobs Talks about " Xerox and Copier Heads".